Congratulations to our new Yellow Belts! 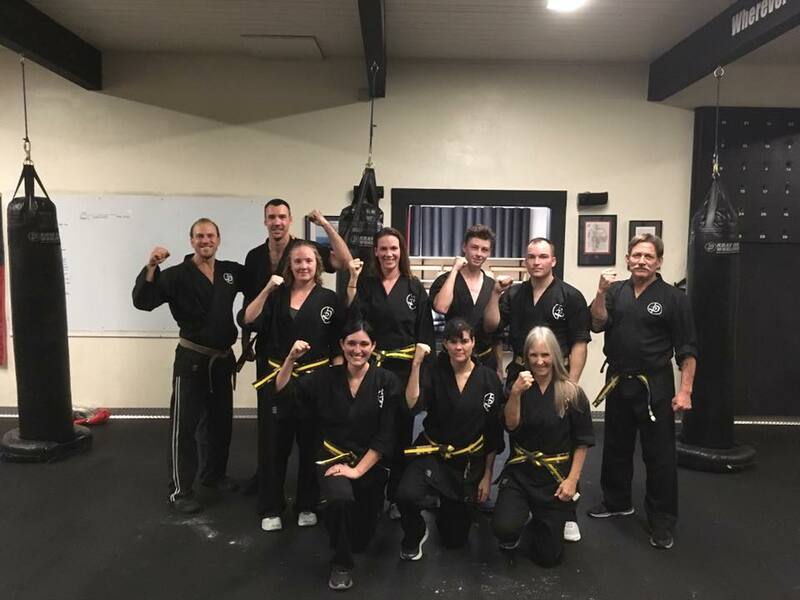 After nearly four months of rigorous training and a grueling test, a special congratulations to Loreal, Brigid, Joe, Jayce, Aubrey, Margaret and Will on achieving their Krav Maga Yellow Belts during Wednesday nights test. In addition, on behalf of all the new Yellow Belts, thank you to Ron for you assistance and support in teaching on Monday nights!